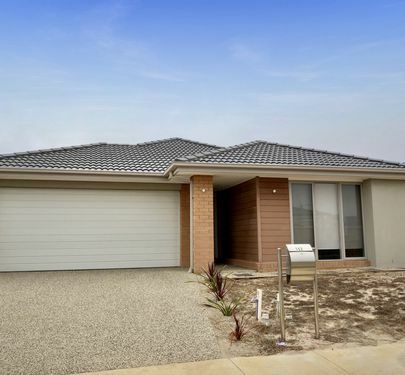 Coastal Home - Convenient Location! 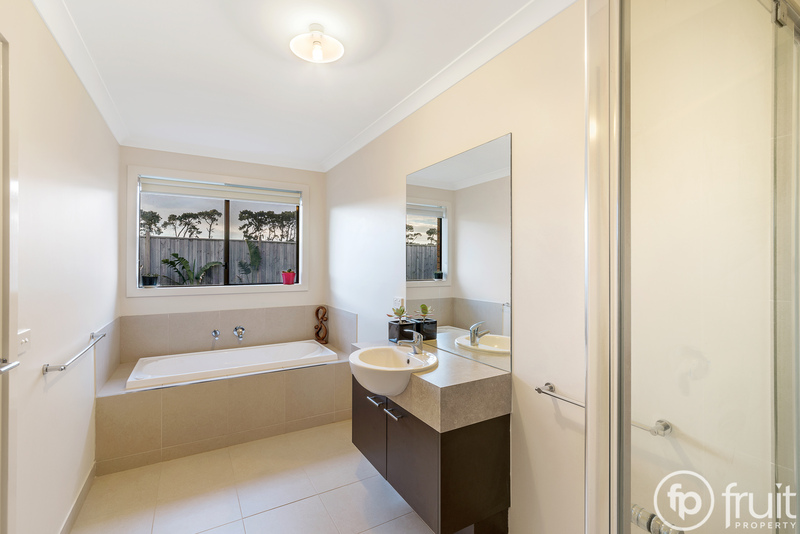 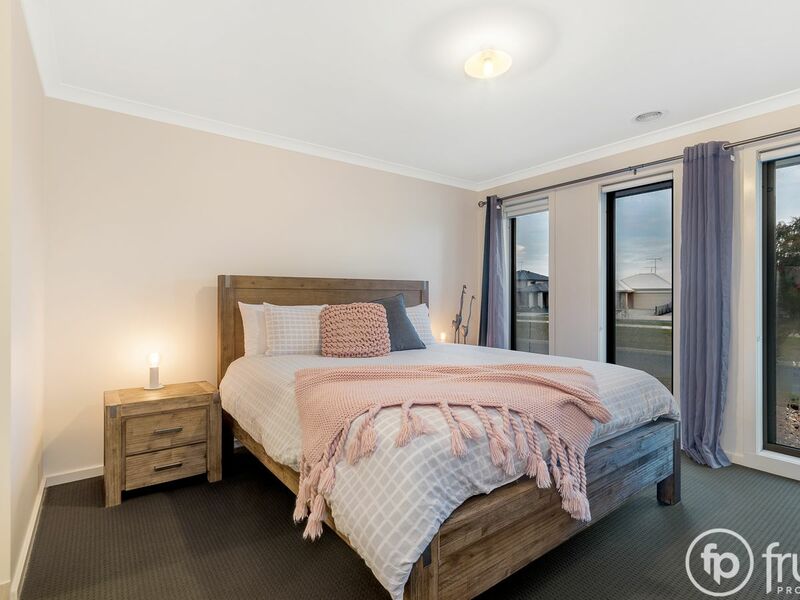 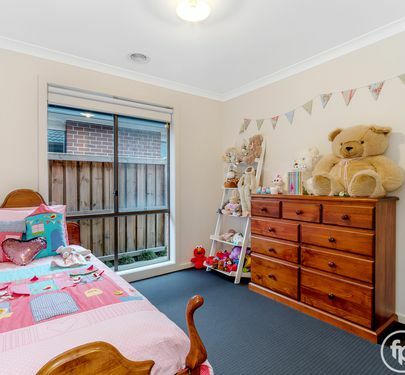 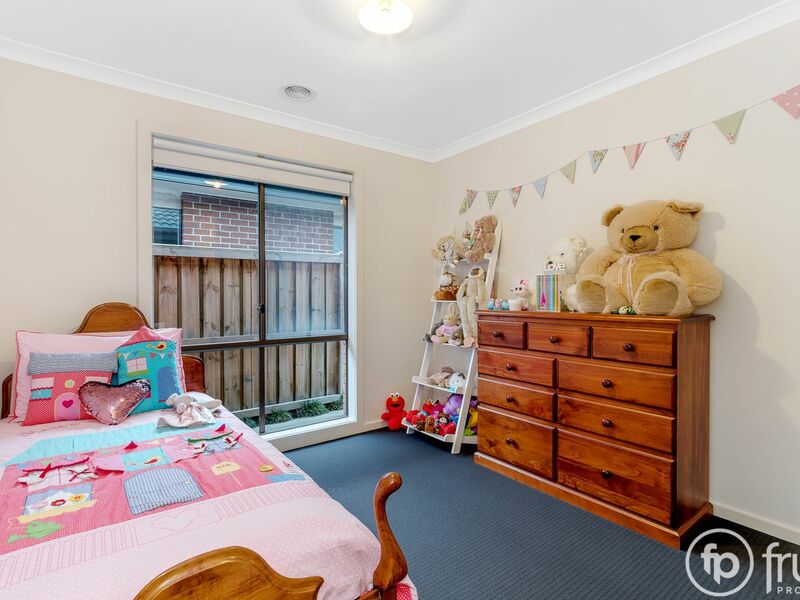 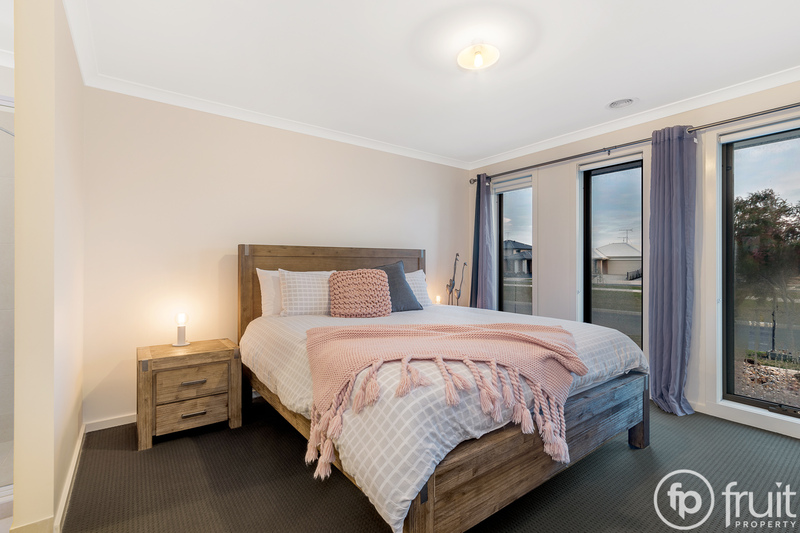 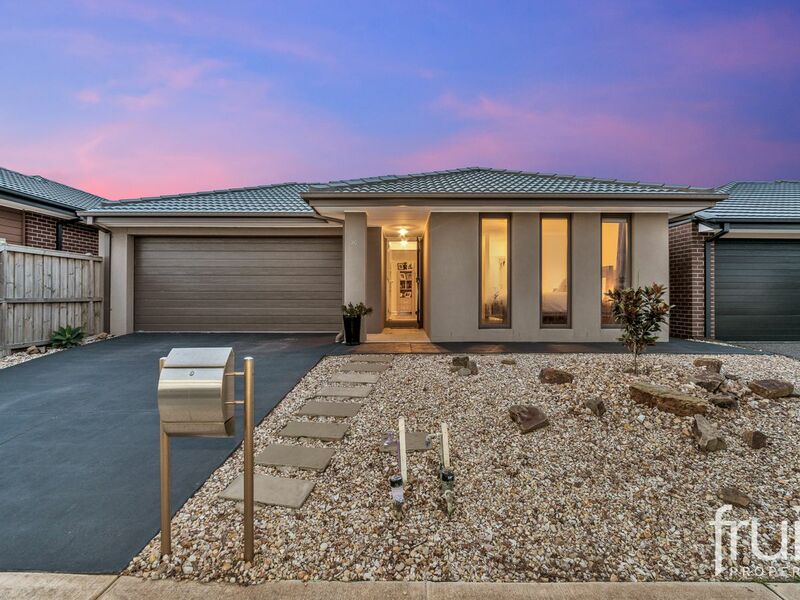 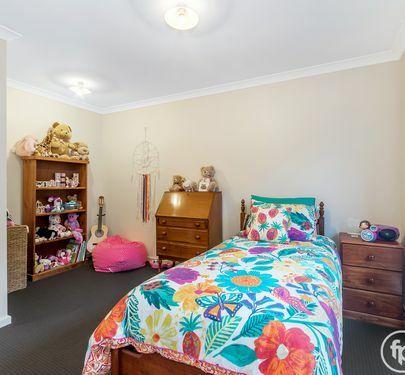 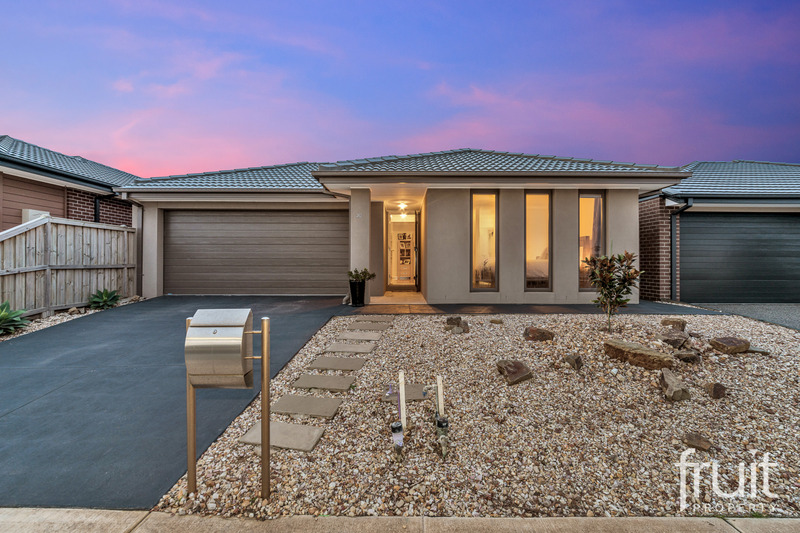 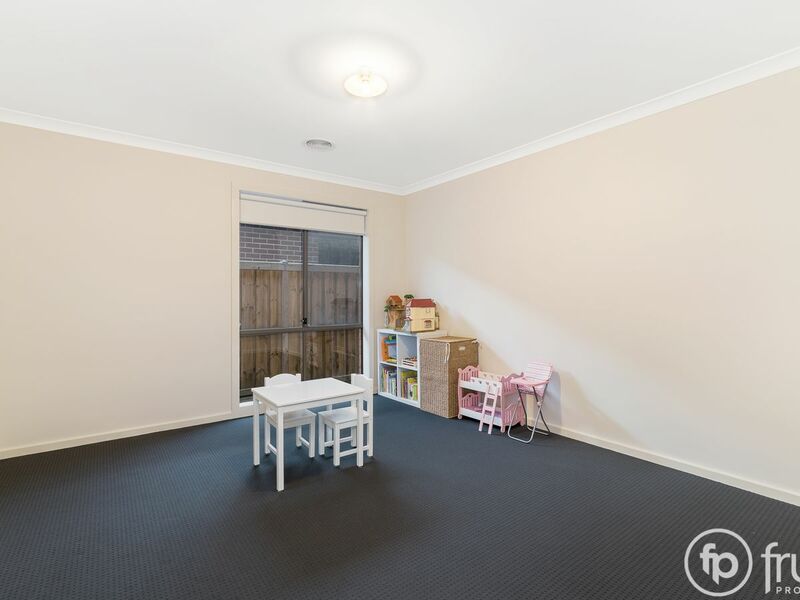 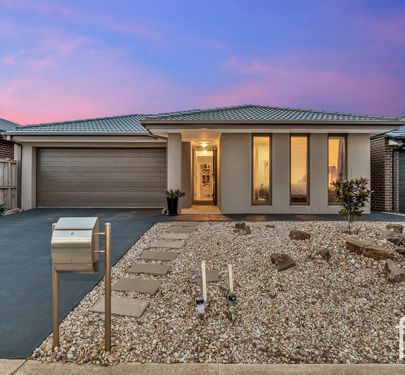 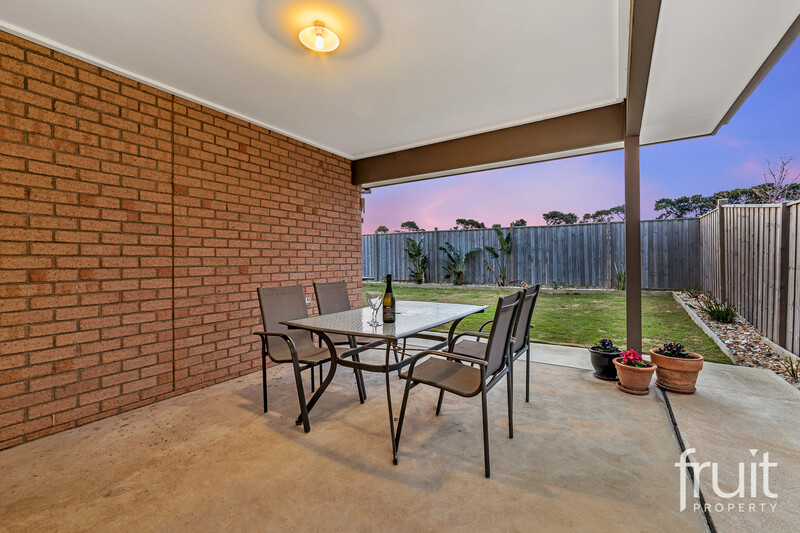 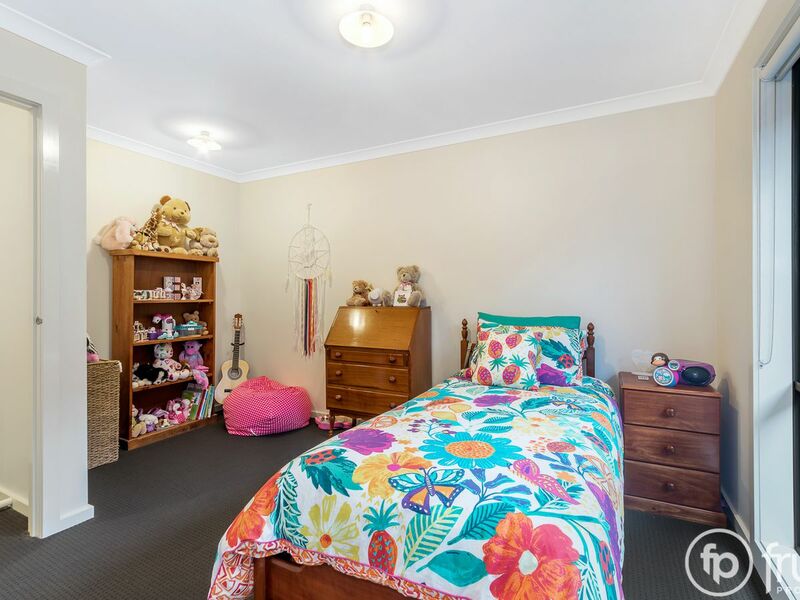 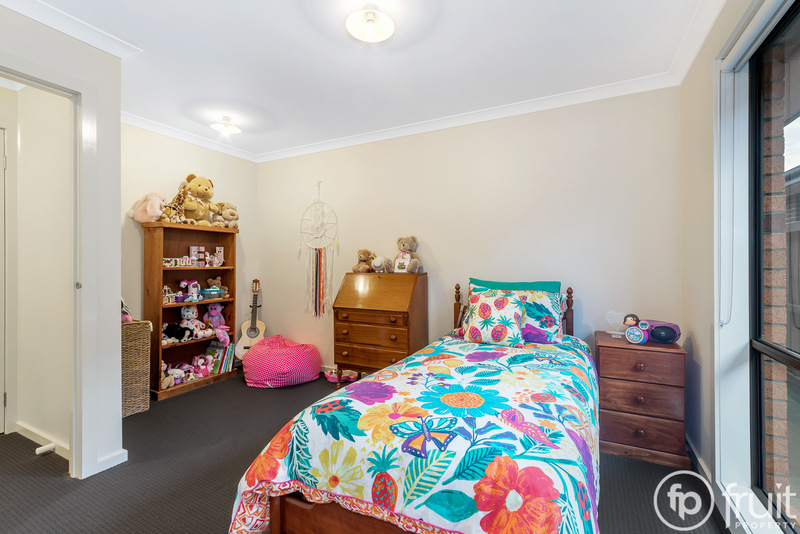 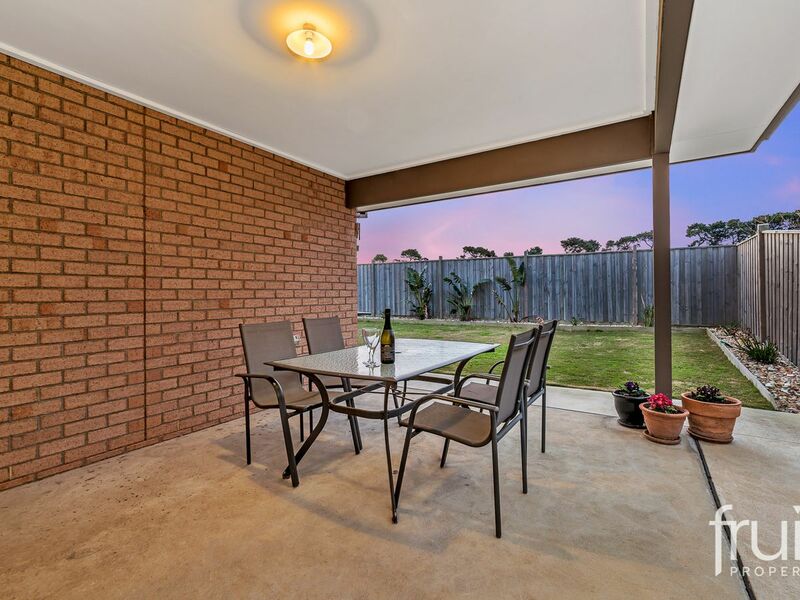 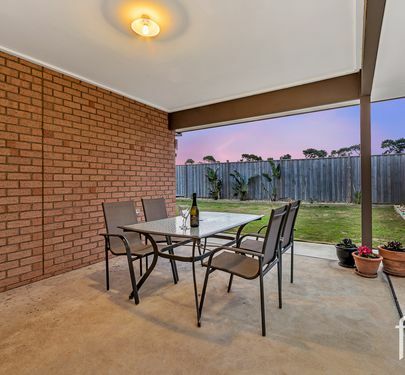 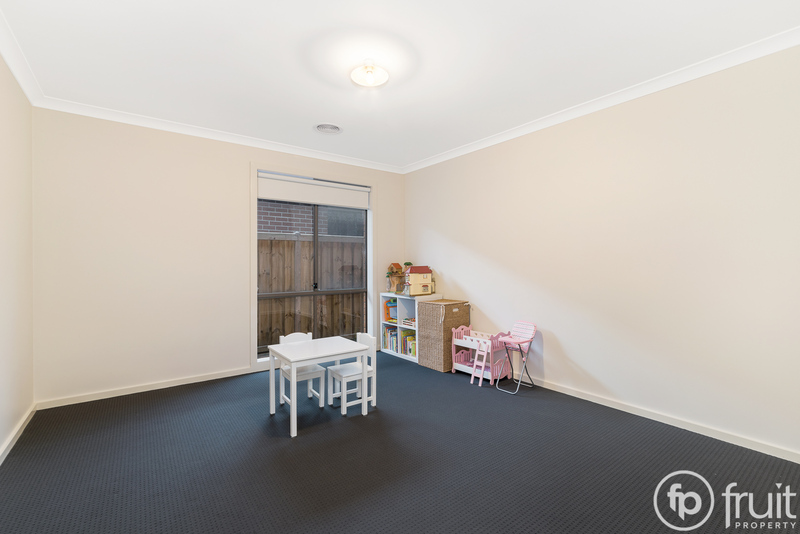 A stunning 4 bedroom family home located just a short walk to the ”Torquay Nth Shopping Centre”, new sporting precinct , Surf Coast Secondary College , local primary schools & day care facilities. 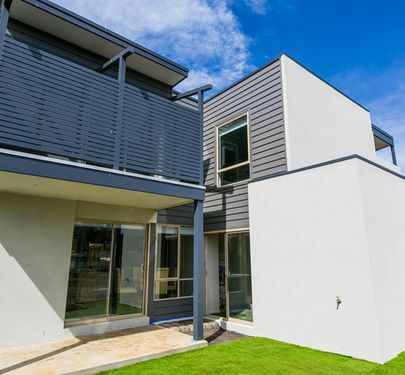 Modern & contemporary in design, the floor plan highlights a 4 bedroom home with a Master that includes an En-suite & WIR, 2nd living room & a spacious open plan kitchen/ meals & lounge with sliding doors leading out to an undercover alfresco dining & entertaining area. 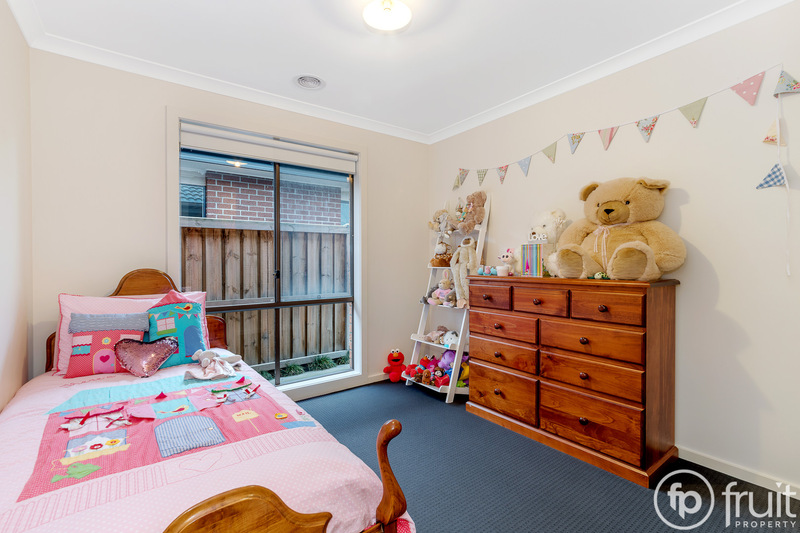 Floor boards have been laid throughout the main living area with tiled wet areas & carpeted bedrooms & 2nd living. 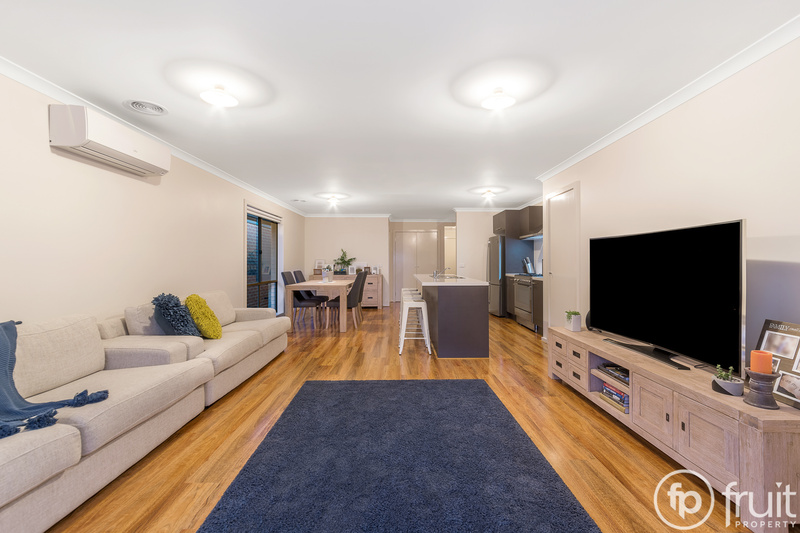 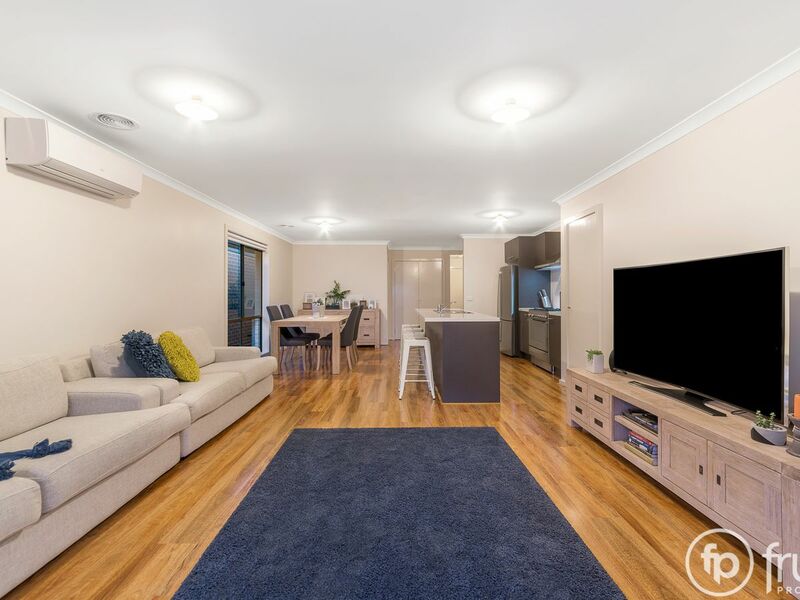 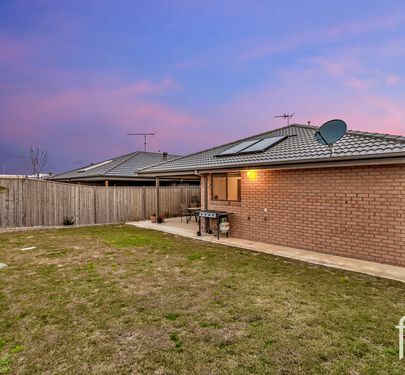 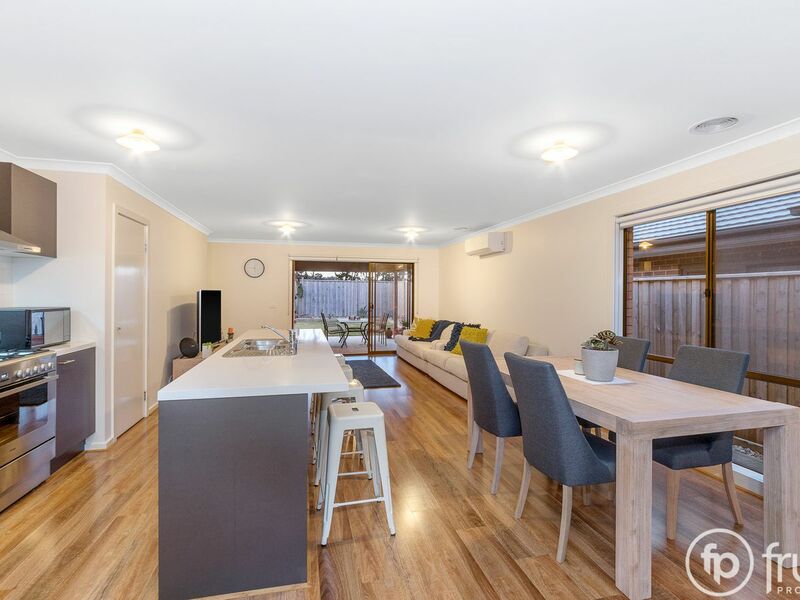 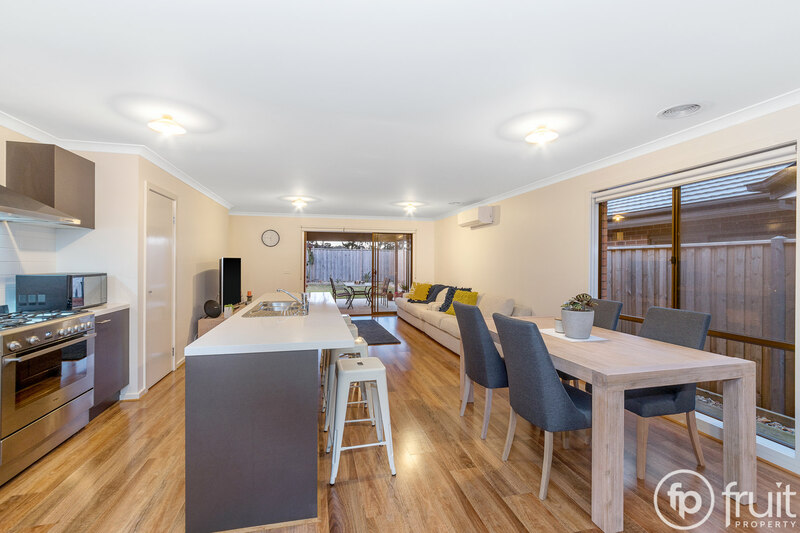 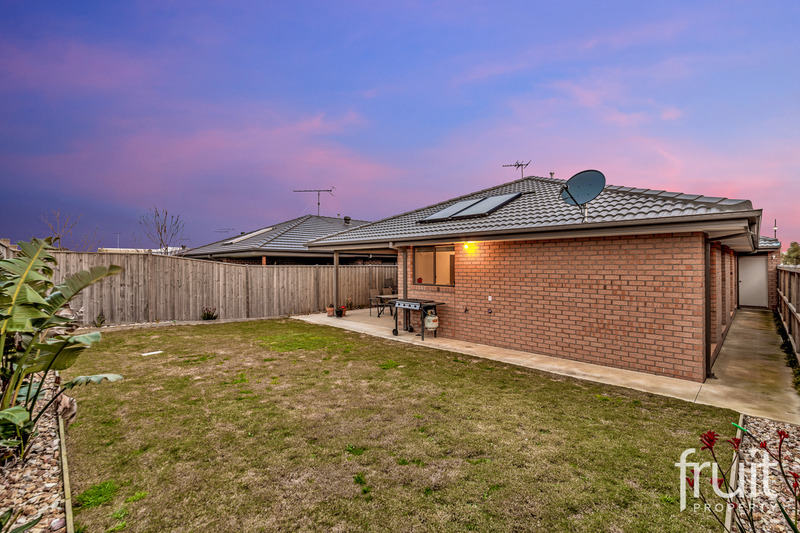 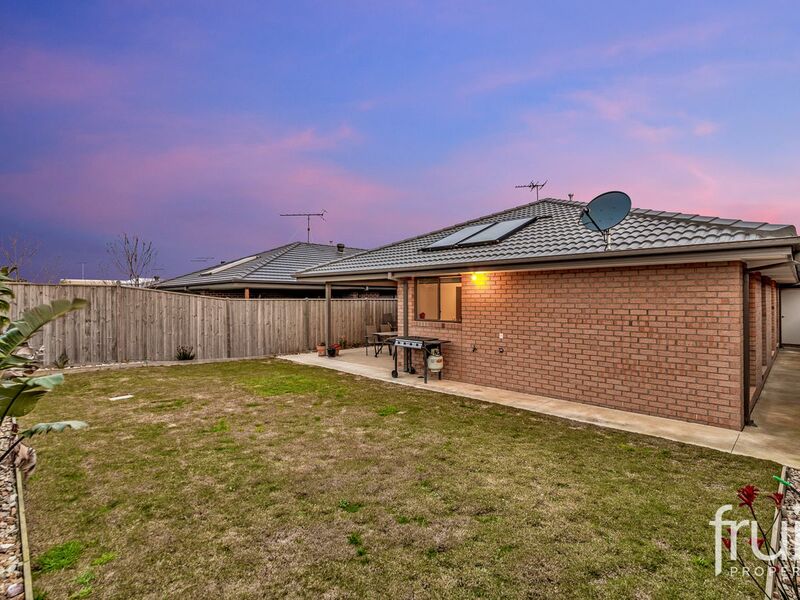 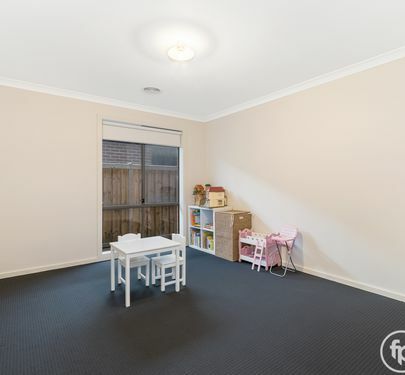 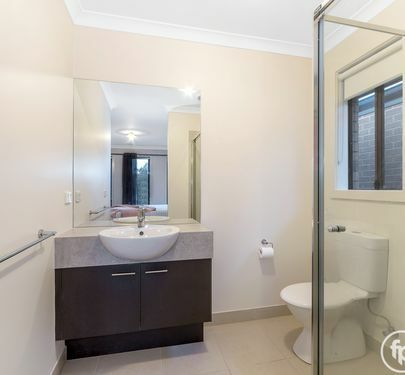 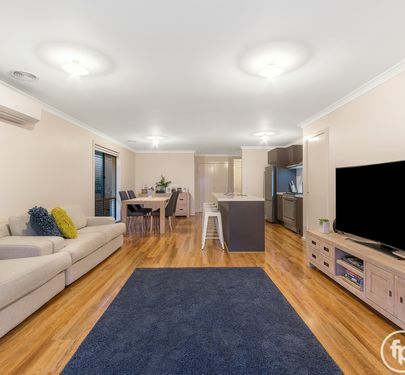 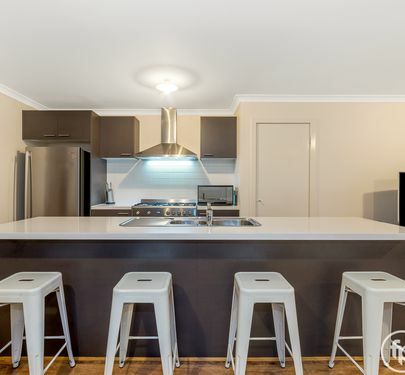 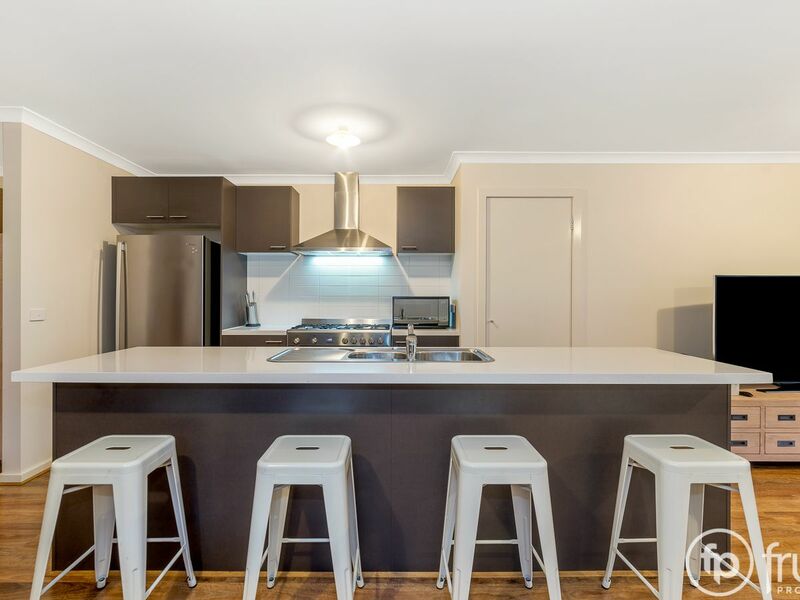 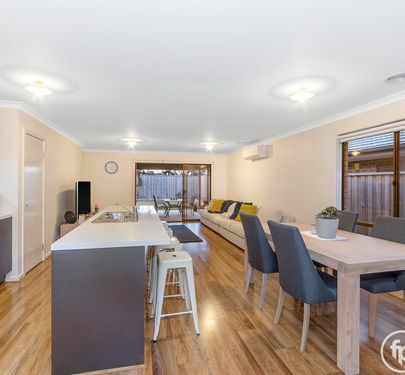 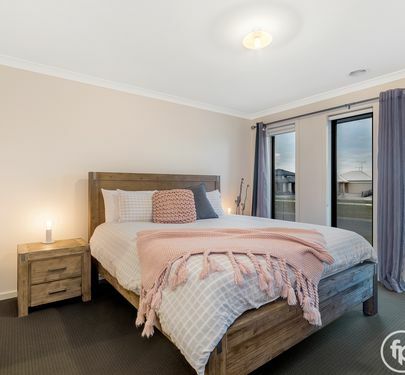 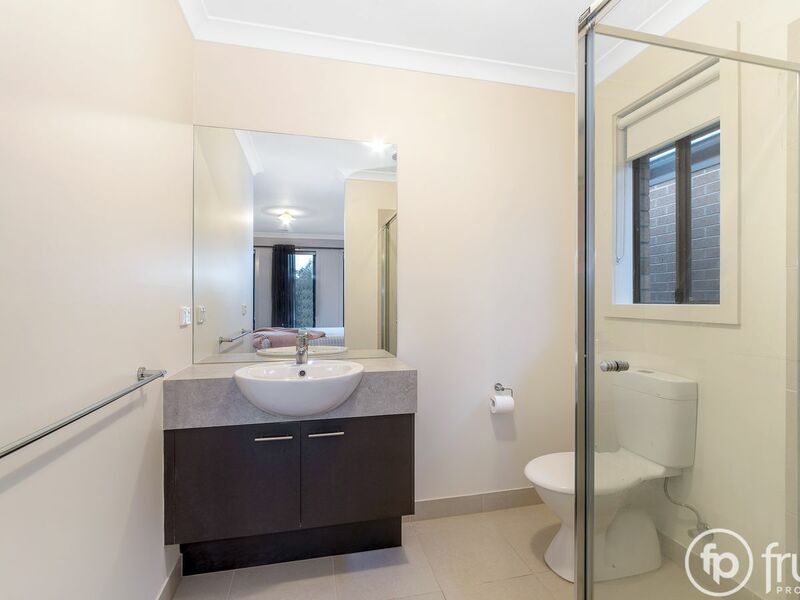 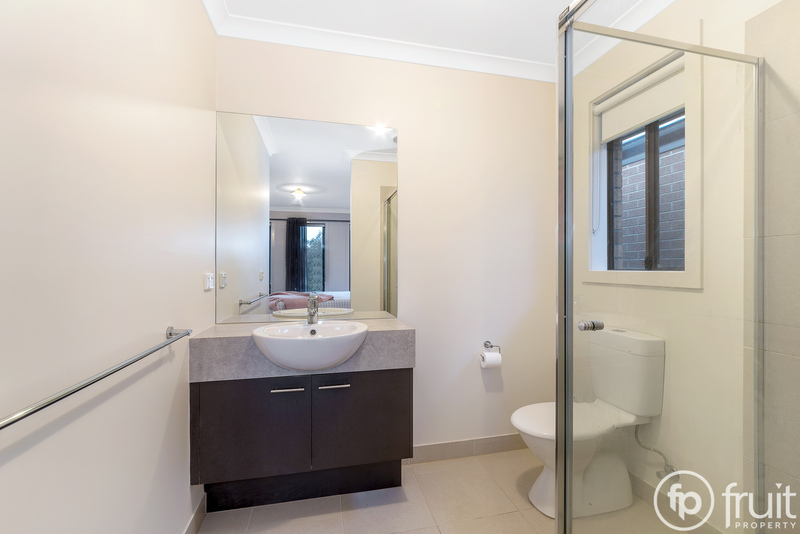 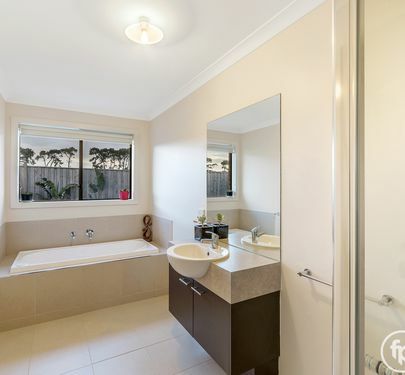 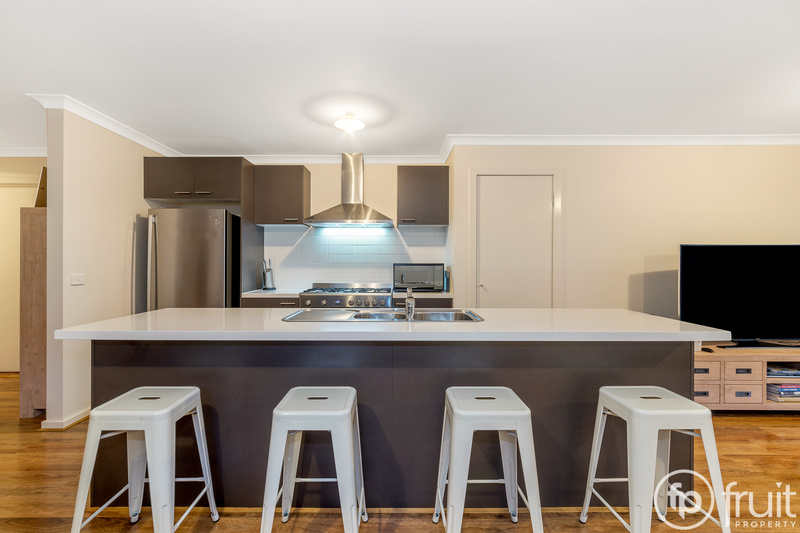 Added features include gas ducted heating & a split system A/C, solar boosted gas hot water, NBN connection & low maintenance landscaped gardens with a north facing rear yard round off a well-designed coastal home.